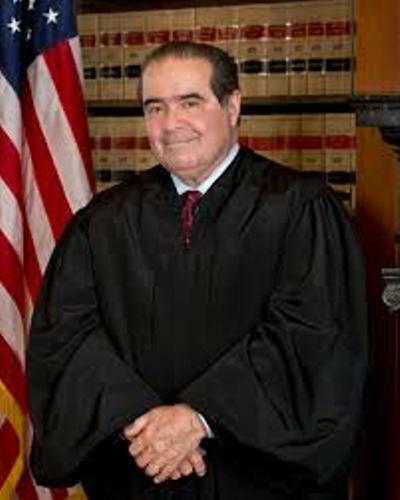 Scalia is the husband of Maureen McCarthy. Both married on 10 September 1960. He was a Roman Catholic. He is often called Nino. Let’s find out Scalia’s education. In 1955-1956, he went to University of Fribourg with a joint degree with Georgetown University. He also went to Harvard Law School. There are several things that make him famous in United States. He is considered as the first Italian American who serves the United States Supreme Court. 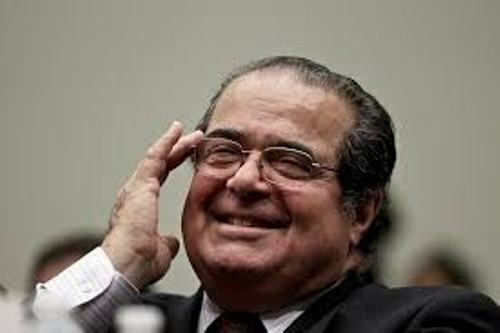 Scalia took the record of the longest serving justice on the court after the retirement of the Justice John Paul Stevens. Do you know that he has conservative point of view and votes consistently for the free speech? 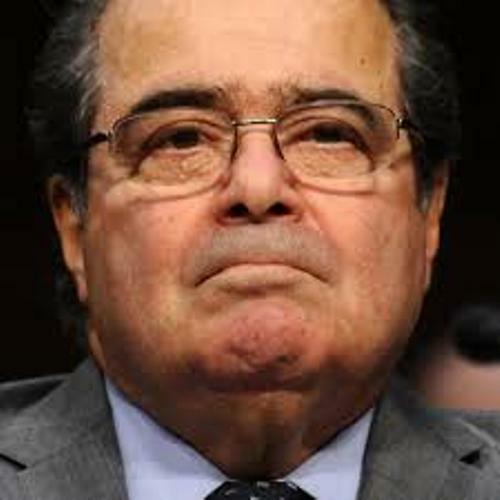 Scalia is a strong advocate of separation of powers and federalism. But he opposes the affirmative action and abortion. 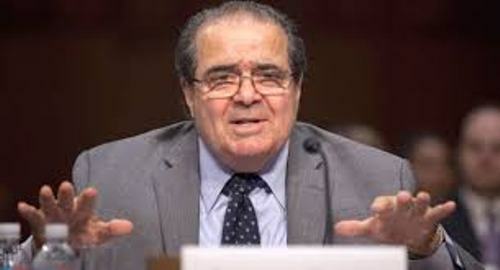 He was nominated by President Ronald Reagan as the member of the US Court of Appeals. He was sworn as the member for the District of Columbia Circuit on 17 August 1982. He was appointed as Supreme Court associate justice on 26 September 1986 to fill the seat of William Rehnquist. Scalia and Vice President Cheney spent the time for a duck hunting trip in Louisiana in January 2004. This activity was conducted after the Supreme Court agrees to hear the case of Cheney v. US District Court. There were two journalists who recorded the speech that Scalia gave at Mississippi high school. It was erased due to the request of a United States deputy marshal on 7 April 2004. The journalism group was outraged. Find out another interesting figure in Antoni Gaudi facts. To mark the 25th year of the high court, he was saluted by the Supreme Court on 3 October 2011. 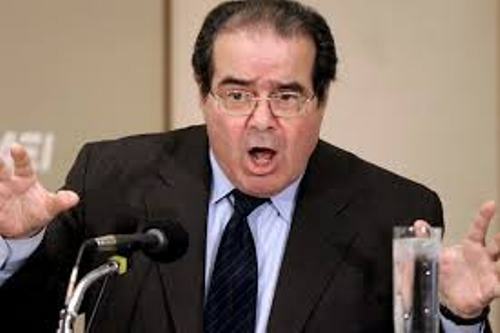 Are you satisfied reading facts about Antonin Scalia?